The Upper Kenai River is a sportsman paradise for Rainbow Trout & Steelhead. 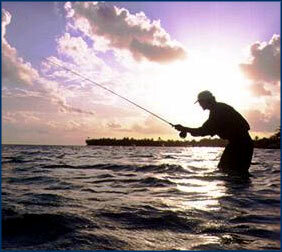 This driftboat only fishery will put you onto flyfishing opportunities that you have ti experience to believe. You will enjoy the drift through the canyon and the near mountains make the scenery breathtaking. Hook & Release fishing with lots of action throughout your drift will make the Upper Kenai River a trip you want to do again and again.